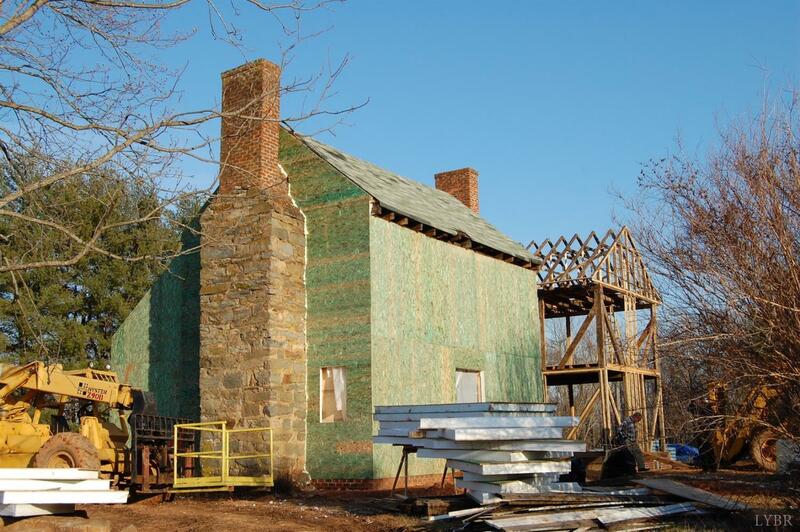 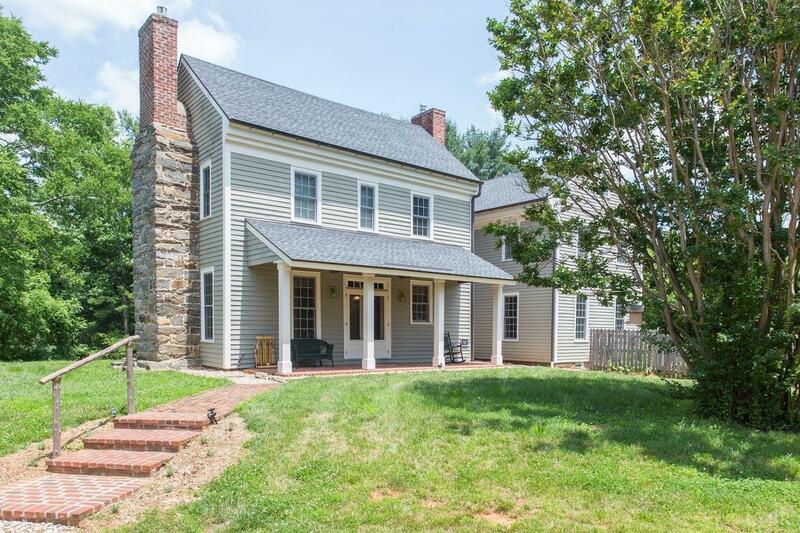 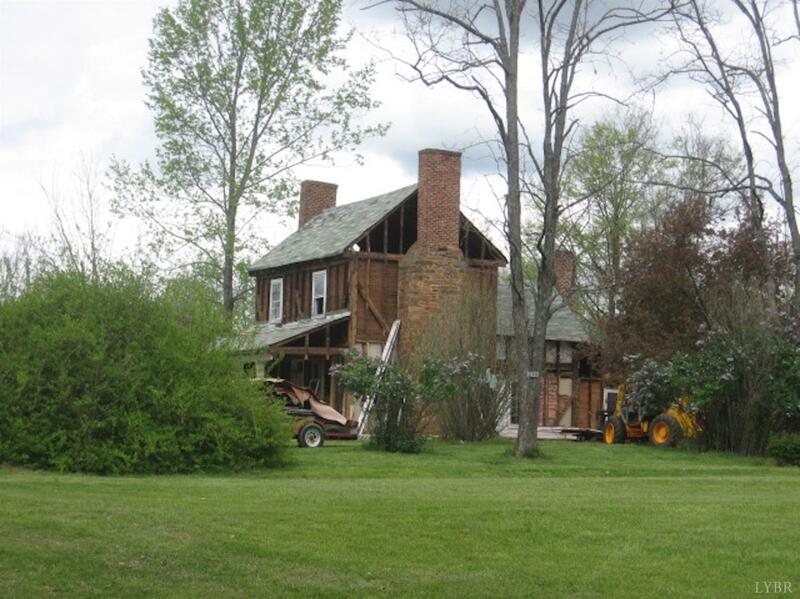 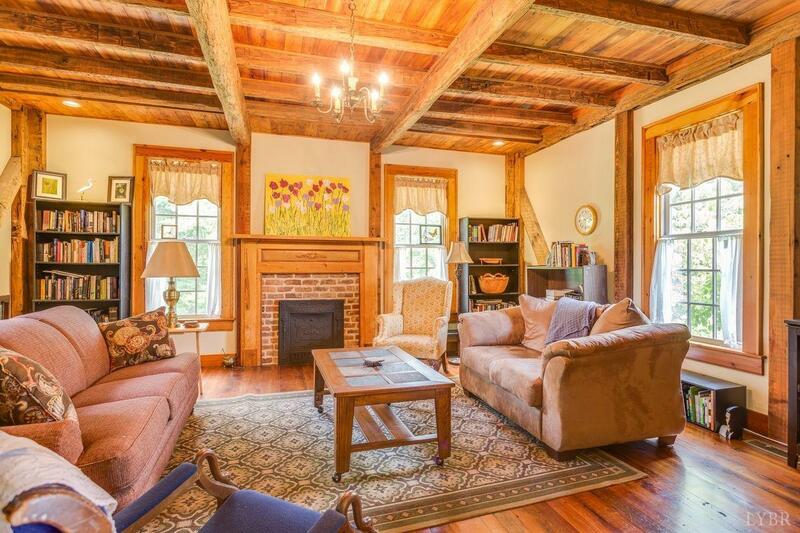 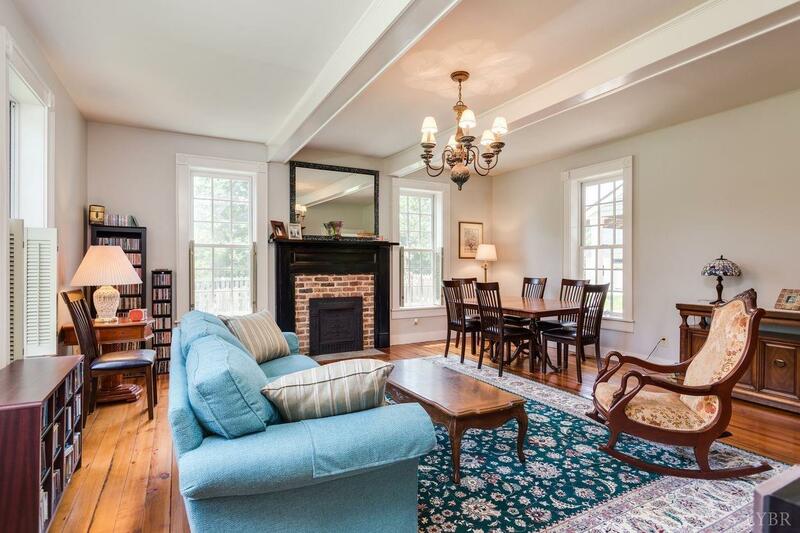 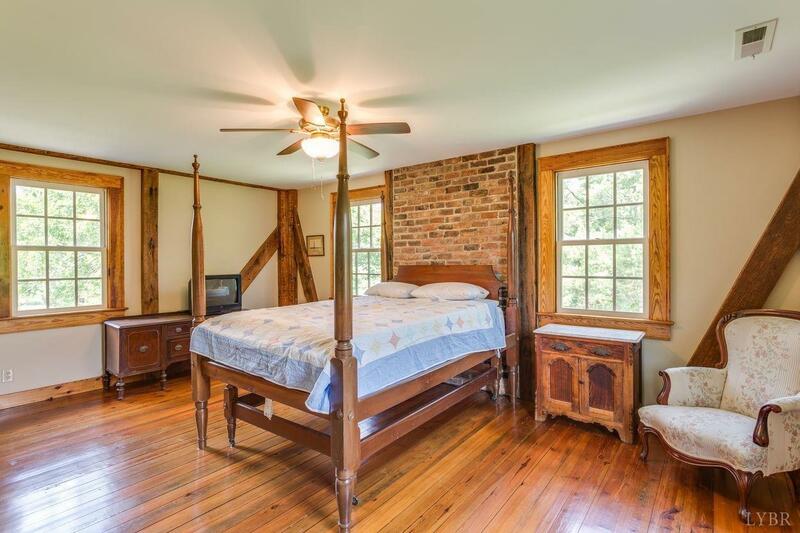 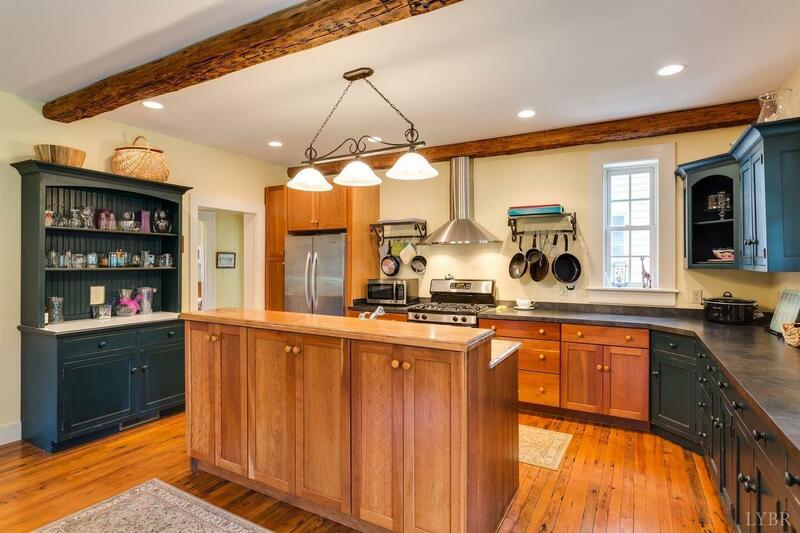 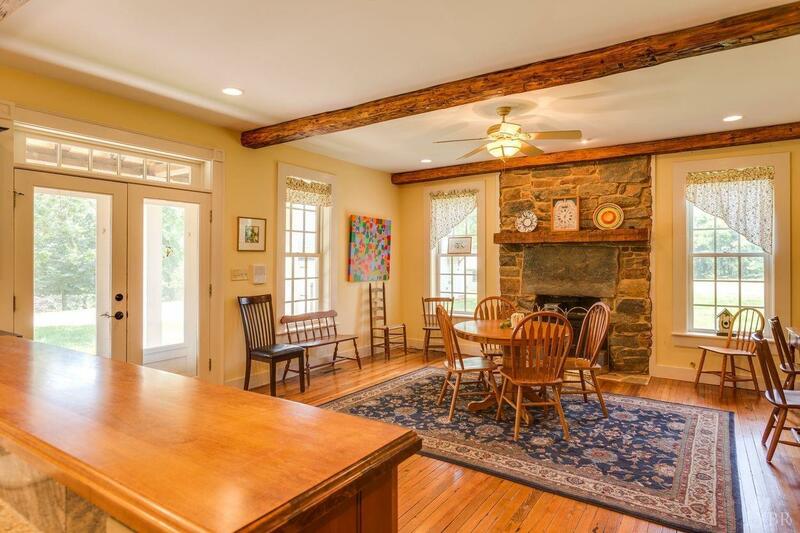 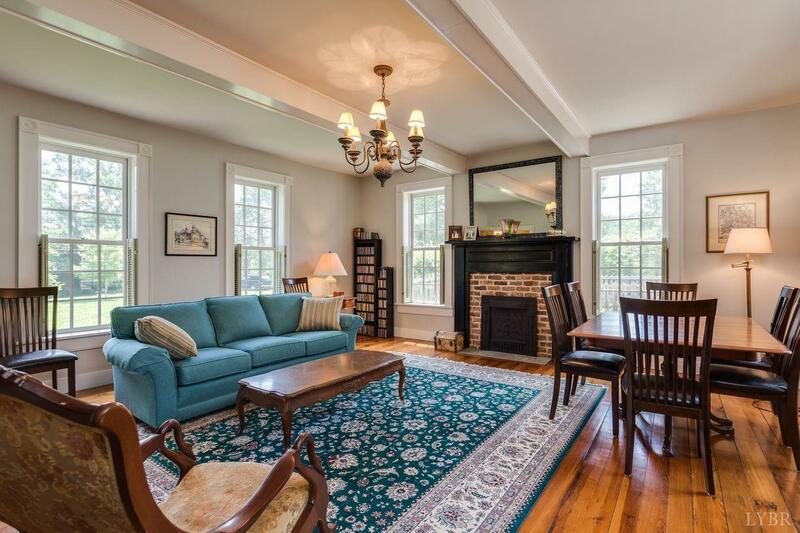 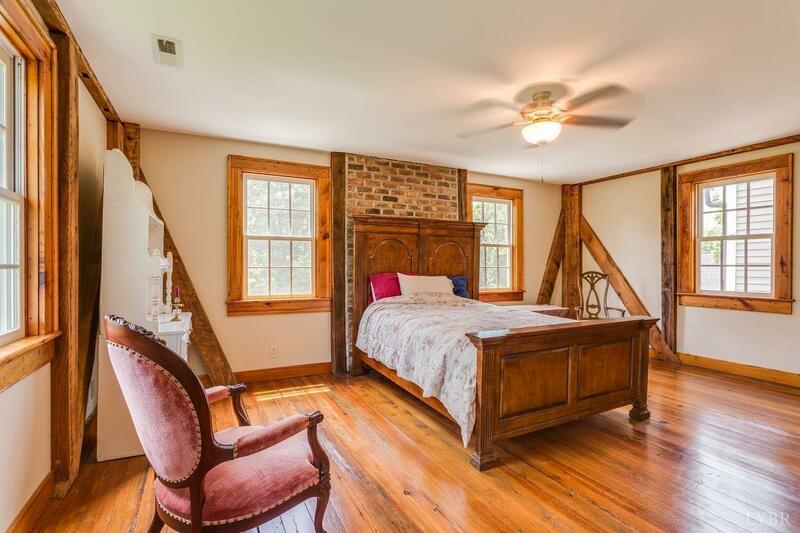 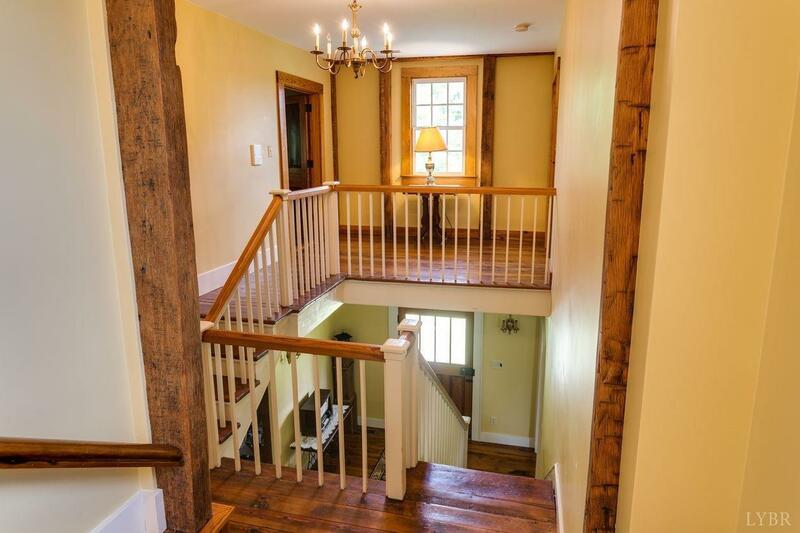 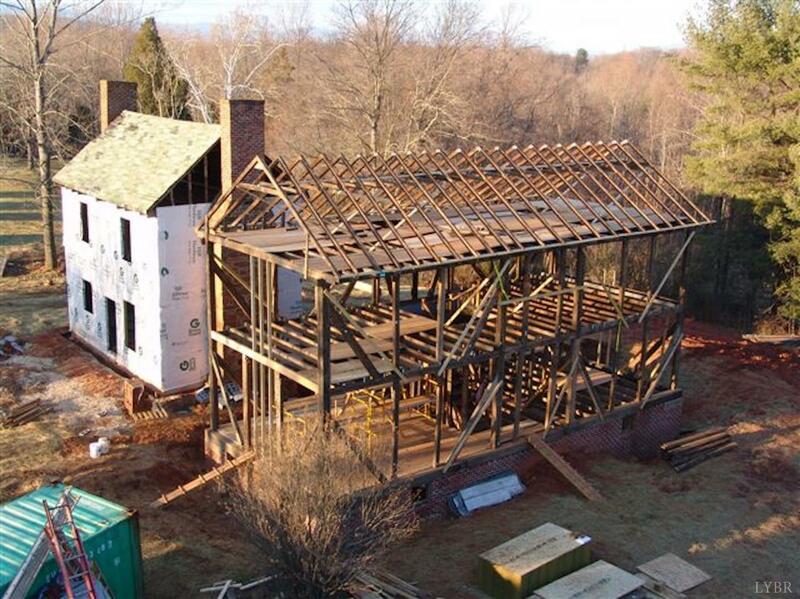 The Joyner-Fogus house is a historical gem formed by the uniting of two timber frame homes built in the 1840's and successfully joined together in 2011. 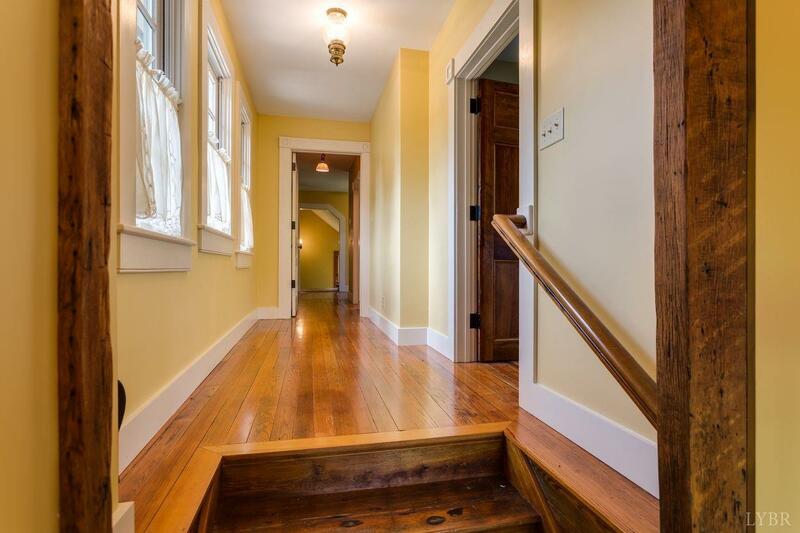 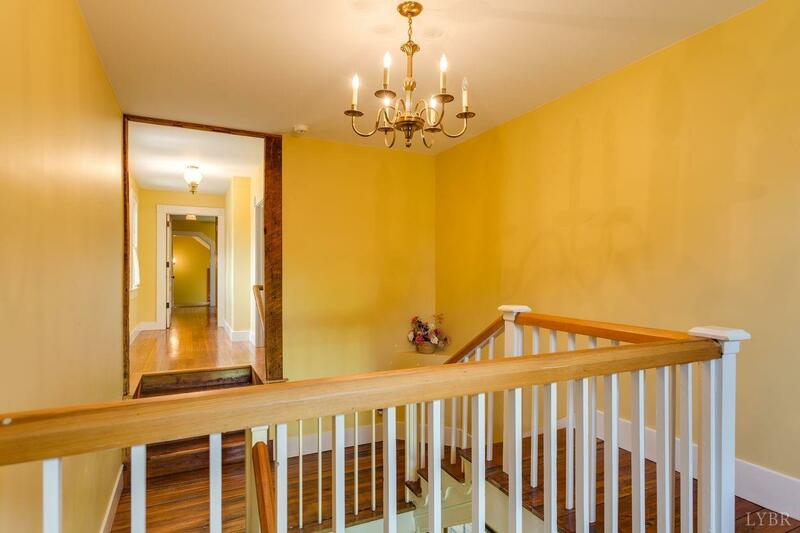 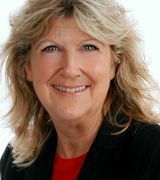 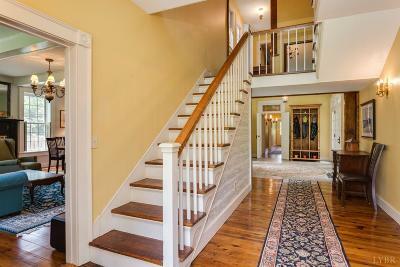 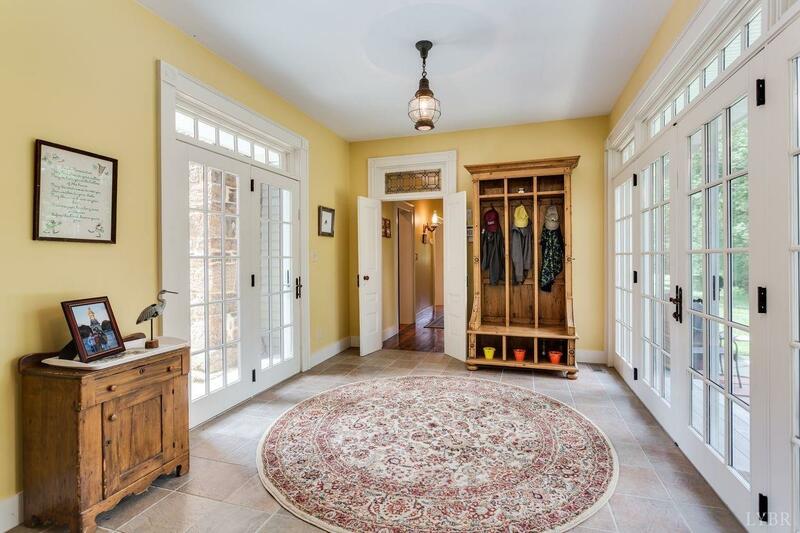 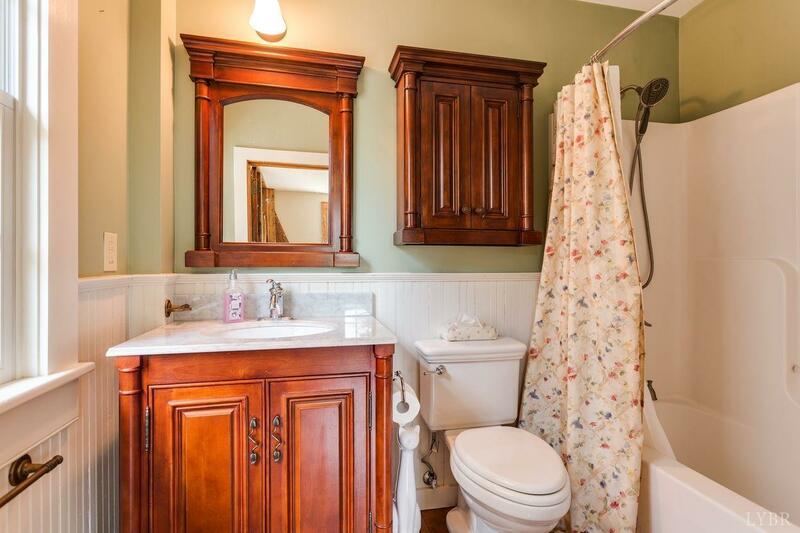 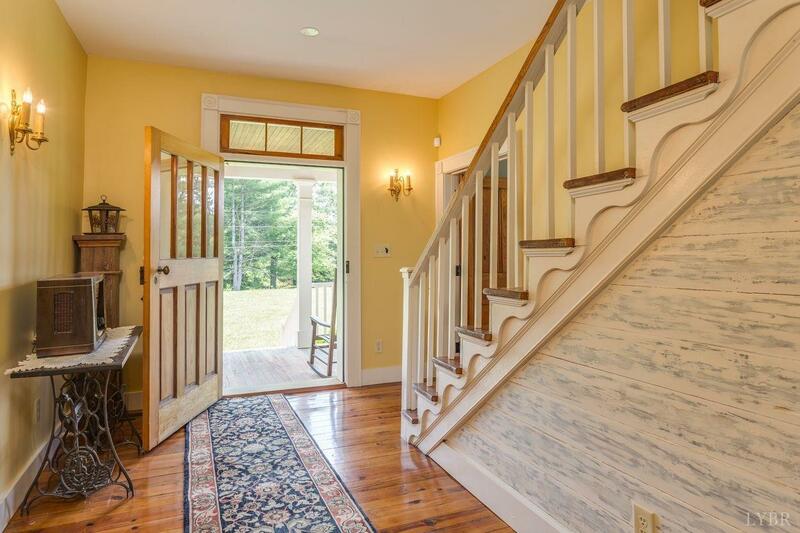 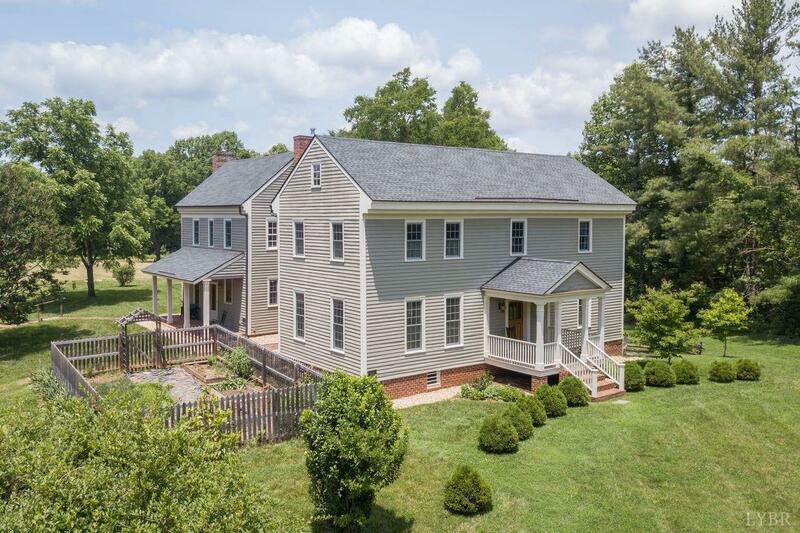 Both homes exemplify fine quality and Regency-style details, with their original timber frames, flooring, stairways, hand rails, doors and trim work. 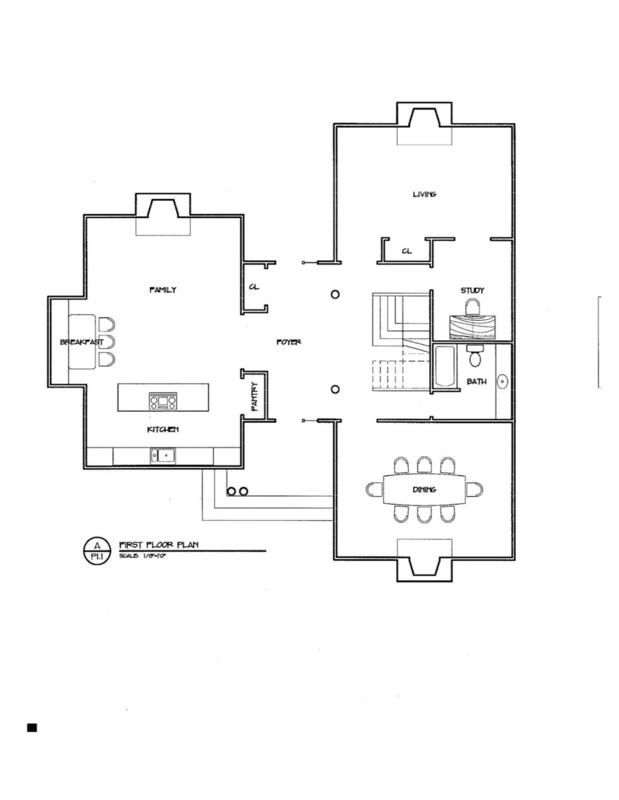 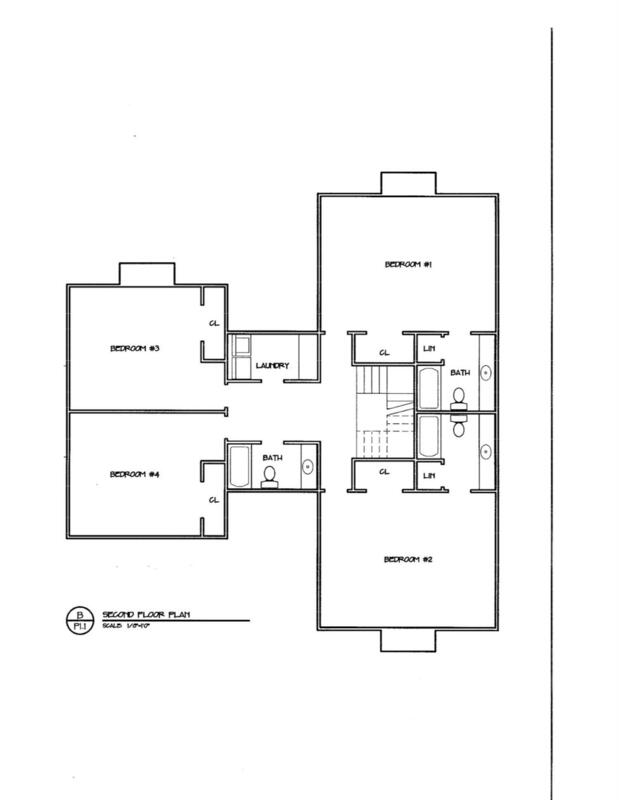 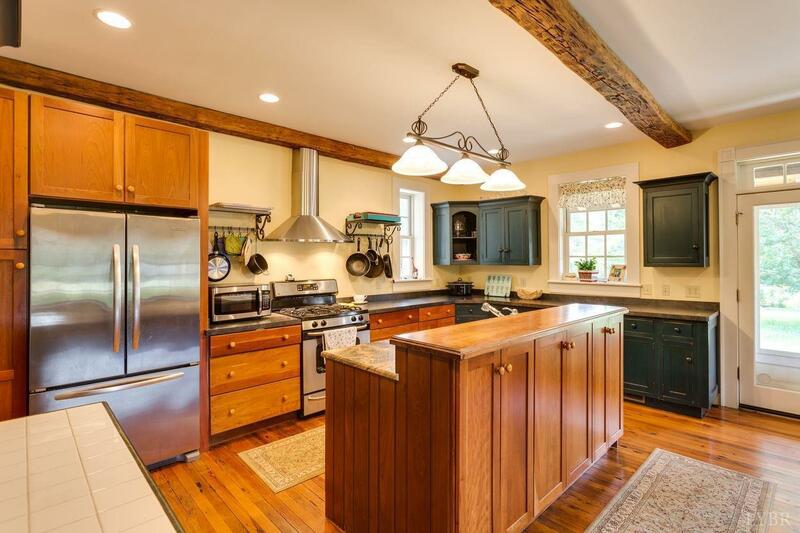 They were masterfully connected and fully restored with modern conveniences and energy saving features, including Structurally Insulated Panels and double paned windows. 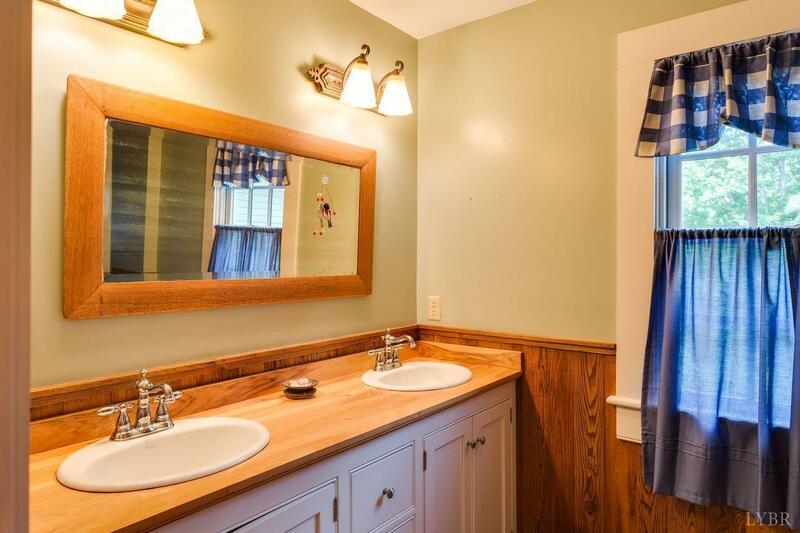 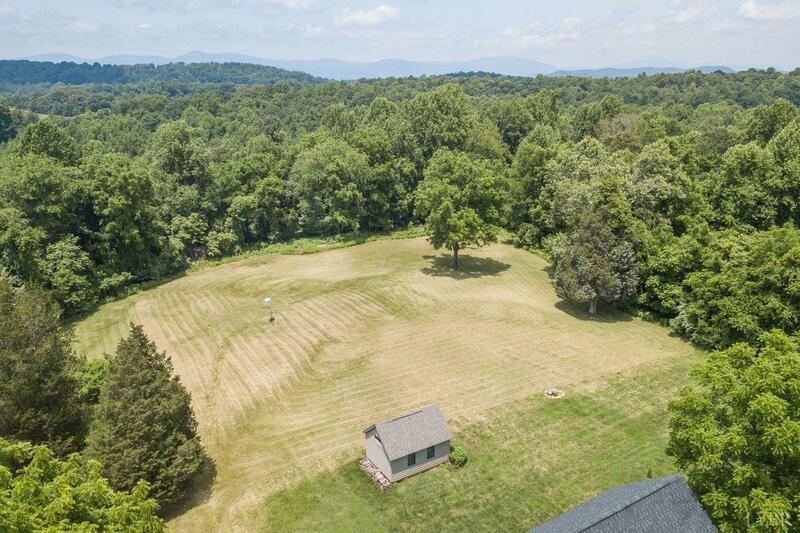 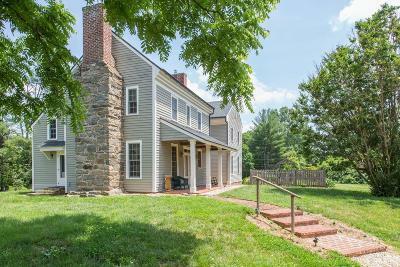 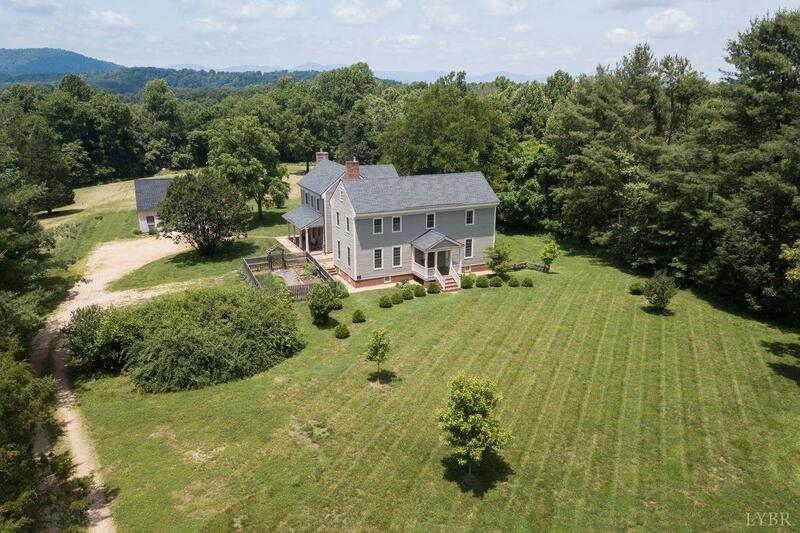 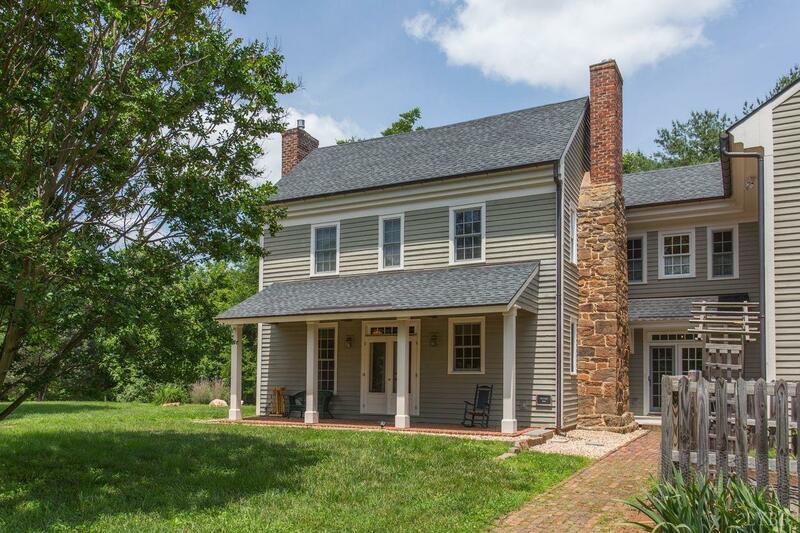 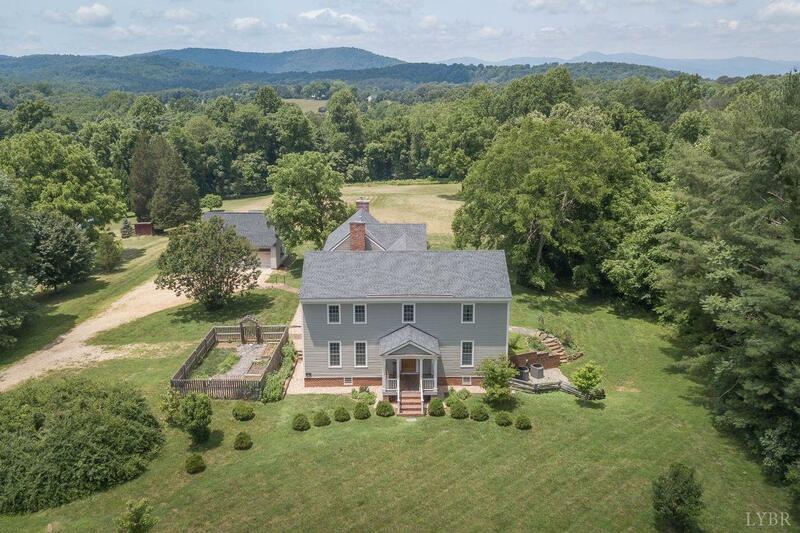 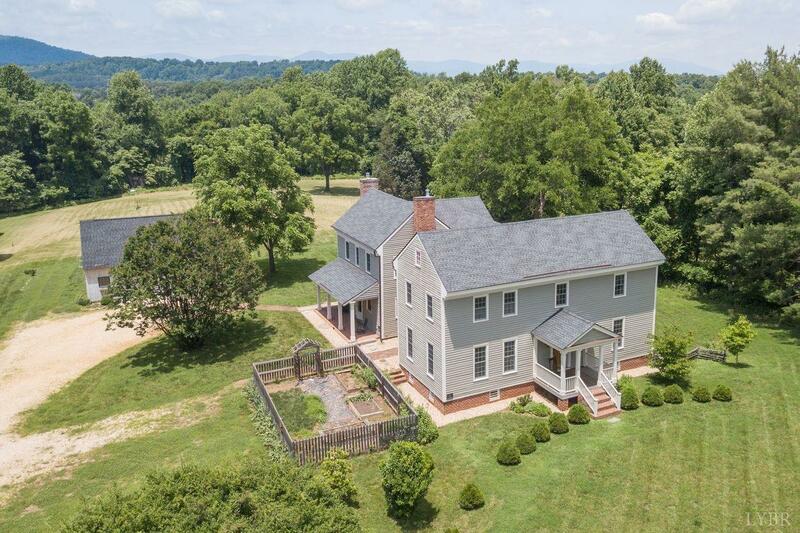 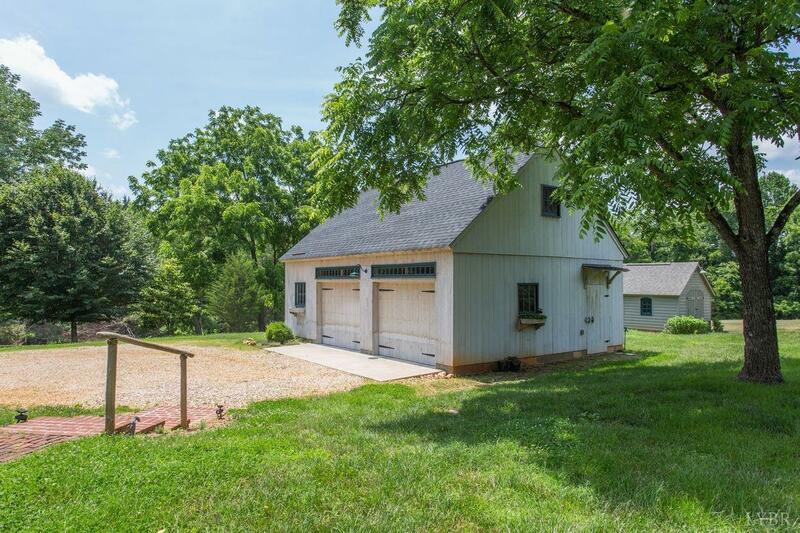 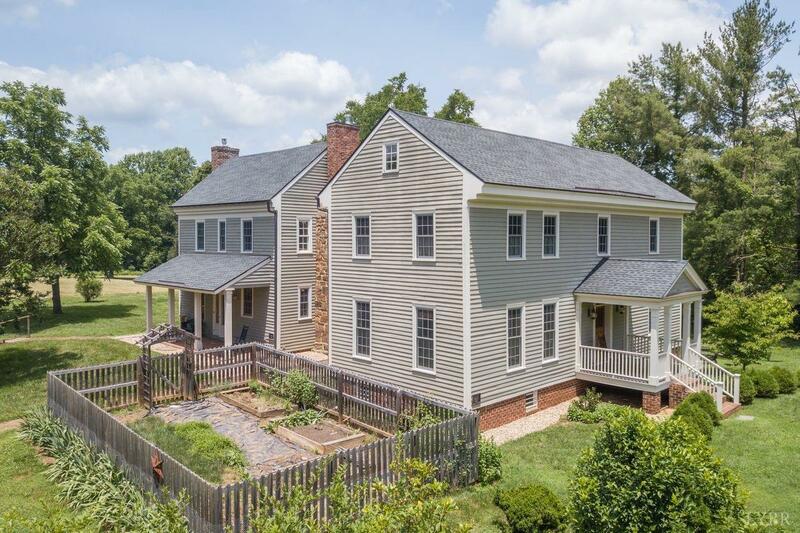 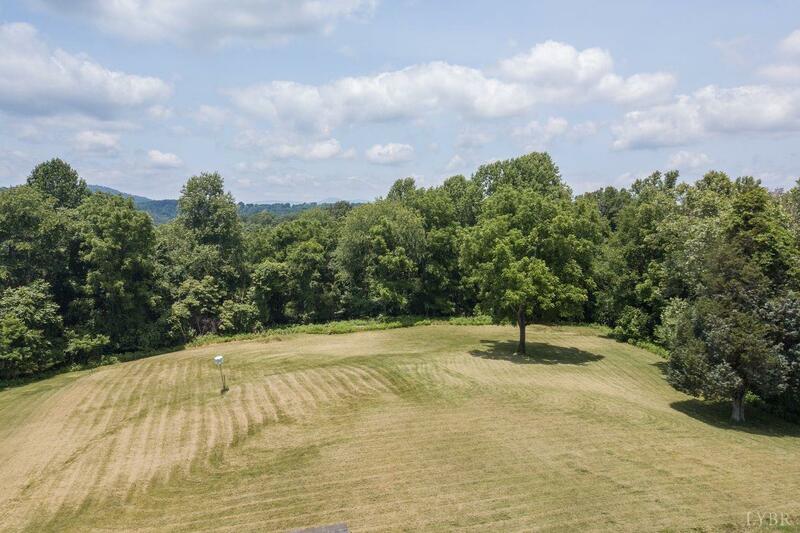 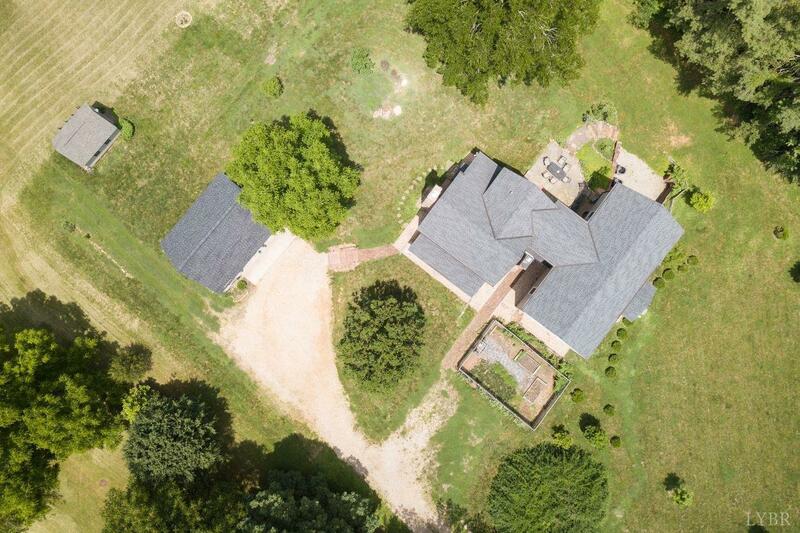 The property incudes 2.3 acres, a two car garage, and work shed, and is conveniently located in Amherst, VA with easy access to Lynchburg and a short drive to Charlottesville.